Welcome to the Official Norton County Website! We are committed to providing valuable information, resources, and service to the Norton County community. 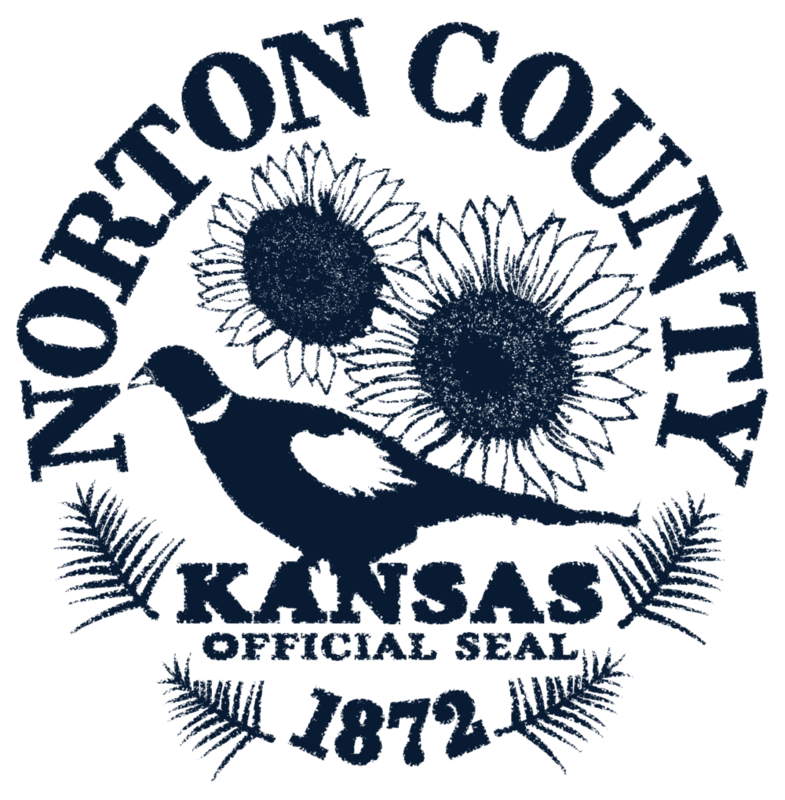 Utilize this website to find out current information about Norton County public services, upcoming important dates, news, and announcements from our county departments. To learn more about the stats and history of Norton County, click the button below.